Bass Coast, Rockin River, Music in the Park and More! Get Ready for Music in Merritt BC! Merritt was known as “Forksdale” before it was incorporated as Merritt, April 1, 1911. The Baillie House historic site previously operated as a residence and soda pop bottling factory. 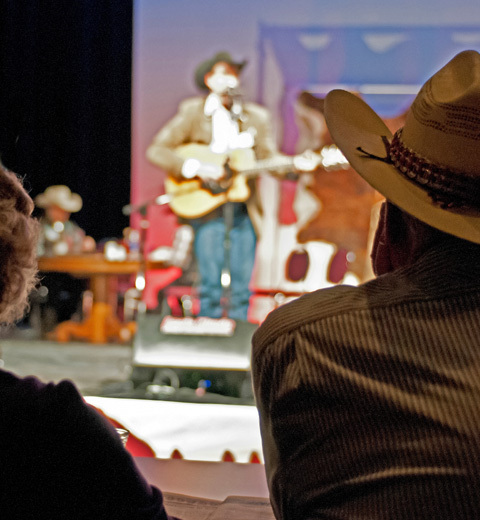 Established in 1884 the Douglas Lake Ranch, just outside of Merritt BC, is Canada’s largest working cattle ranch. 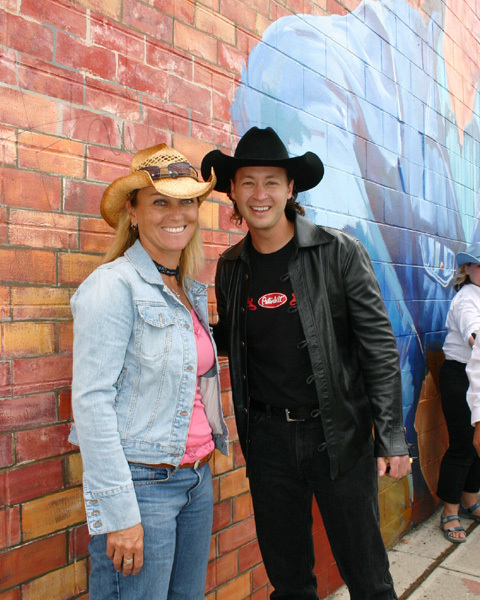 The City of Merritt’s official slogan is “The Country Music Capital of Canada”. Merritt hosts one of Canada’s largest night Christmas parades during the annual Merritt Country Christmas Week. Please note as of January 13, 2018, the BC VISITOR CENTRE IN MERRITT (Junction of Hwy. 5 & 97C - exit 286) will be closed. Visitor information will continue to be available at the Merritt Visitor Centre at the Baillie House in downtown Merritt, 2250 Voght Street. 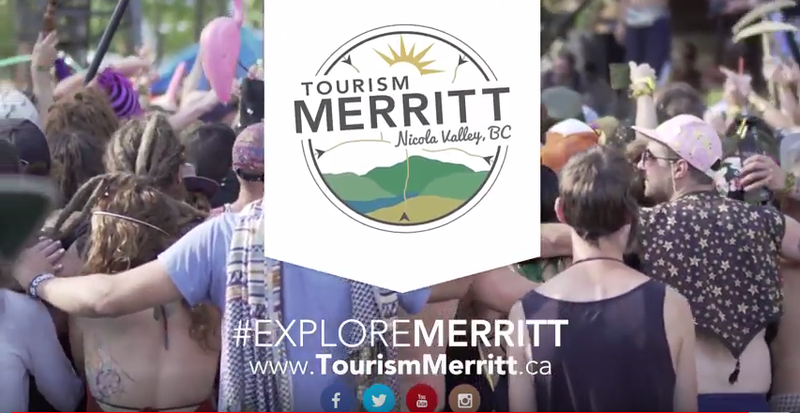 Come experience Merritt's unique blend of urban lifestyle, and outdoor adventure..
Not sure what to do in Merritt and the Nicola Valley? Check out these suggestions to help make your trip even more memorable. 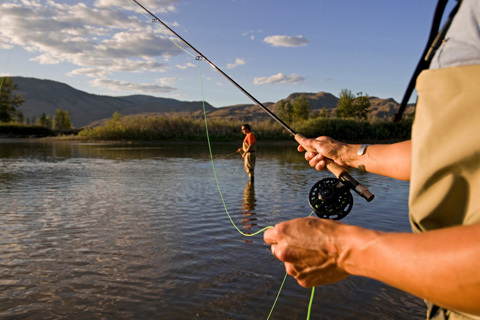 With over 200 lakes in the area, Merritt and the Nicola region is a fisherman's paradise. Merritt, Walk of Stars, Country Music Hall of Fame, Larger than Life Murals. 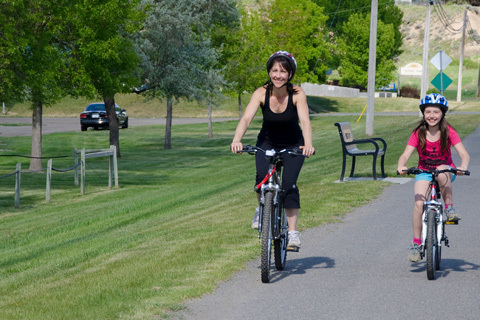 Discover what exciting community events are fast approaching. 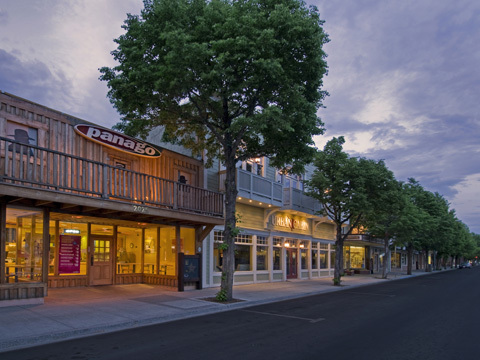 Discover a unique selection of shops and restaurants in Merritt. 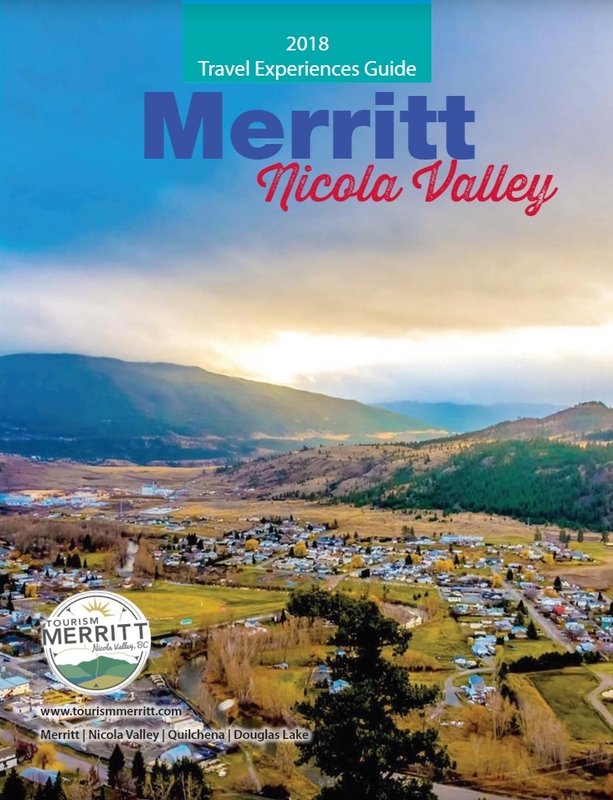 Receive a hard copy of the Merritt Visitor Guide by emailing us at info@tourismmerritt.com. Visit the friendly staff at the Merritt Visitor Centre at the Baillie House. Destination British Columbia is responsible for marketing the Super, Natural British Columbia ® brand to the world. Super, Natural British Columbia is a trade-mark of Destination BC Corp.